The piece “Mzimba Gemstone Miners seek to acquire advanced machinery” featured below was initially published in Malawi’s Mining Review Issue Number 27 2015 that is circulating this July 2015. Mzimba Gemstone Mining Cooperative has urged well-wishers such as the government, donors and private financial institutions to assist it in acquiring advanced machinery for mining gemstones saying use of primitive machinery is contributing to the cooperative’s low production levels. Chairperson for the Cooperative, Mr. Jerrifton Gama, says despite the mining potential that Mzimba has, the miners are failing to produce more gems due to lack of capital to acquire proper equipment. He says besides mining equipment, the cooperative is in need of tumbling machines for cutting gems because the machines they currently use are meant for mass production. He, nonetheless, thanks the Malawi Government through the One Village One Product for providing training to members of the cooperative. The government, which encourages artisanal and small-scale miners to form cooperatives, provides business management and technical training to the gemstone miners. Mr. James Phiri, a member of the Mzimba Gemstone Mining cooperative, concurred with Mr Gama saying providing advanced equipment to the Mzimba miners will have an impact in alleviating poverty in the district. Mzimba Gemstone Mining Cooperative, which has 14 members (nine men and five women), started in 2008 with the backing of the Malawi Government through the One Village One Product (OVOP). Mzimba is one of the districts that are rich in gemstones in Malawi but apart from use of primitive equipment, lack of a proper market is another big problem facing the miners. The gemstones mined in Mzimba include aquamarine, amethyst, garnets, citrine, tourmaline, quartz, epidote and apatite. Though Malawi has a good number of artisanal and small-scale miners, a large proportion of them are poor due to, among others, lack of exposure to proper markets, which gives a chance to middlemen to buy their stones at unrealistically low prices and sell them at whooping profits in foreign markets. 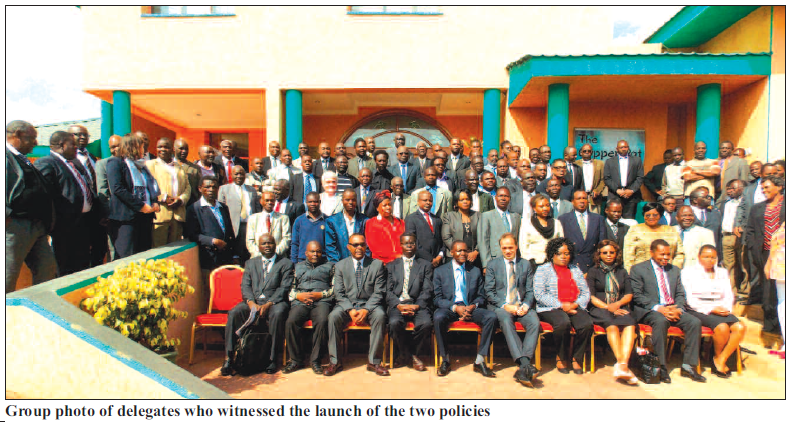 Malawi is, currently, reviewing its Mines and Minerals Act and the artisanal and small scale miners have urged the government to include clauses that protects them from exploitation in the new law. The new Mines and Minerals Bill, expected to be tabled in parliament and later assented into law by the end of this year, confers the power on local government assemblies to grant and regulate artisanal mining permits. The proposed law will allow only Malawians or Malawian owned companies to hold artisanal mining permits and small scale mining licences. 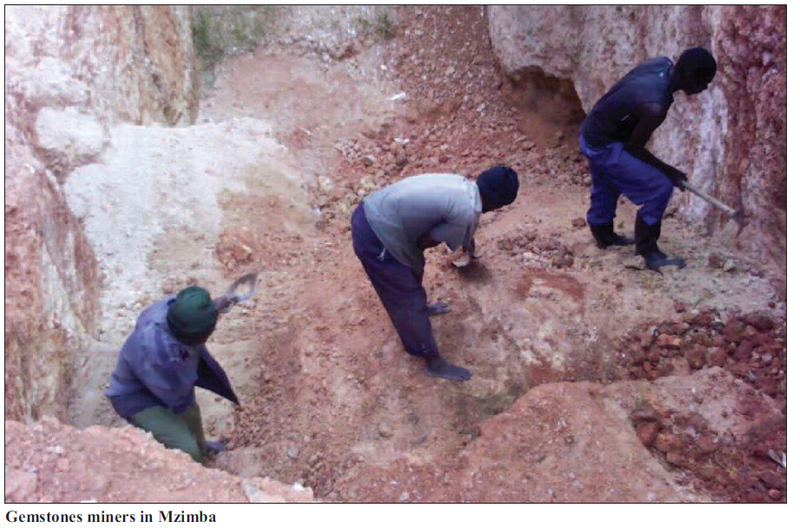 Experts say if Malawi’s artisanal and small scale mining subsector is well regulated, the country, which is encountering the problem of smuggling of gems, stands to adequately benefit from it. I Can Like If Malawi Can Be Allowed To Buy Us Machine.